The dust has settled and the equestrian world has left Omaha, but this week, the organizers are still letting the experience sink in. 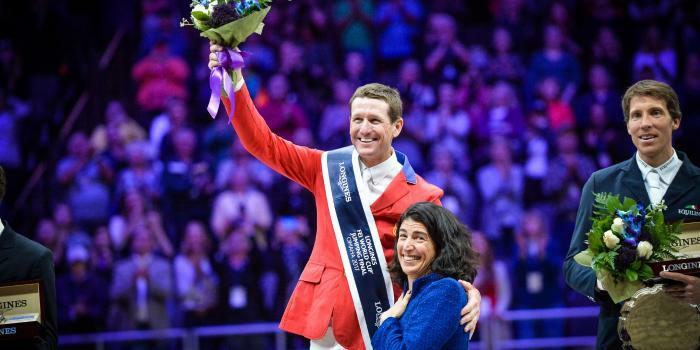 Omaha was a question mark—a big one—when it was granted the contract to host the 2017 Longines FEI World Cup Finals. The state of Nebraska is not known for its high concentration of show jumping or dressage industry, in fact, it’s not known as a hub of equestrian sport at all, really.